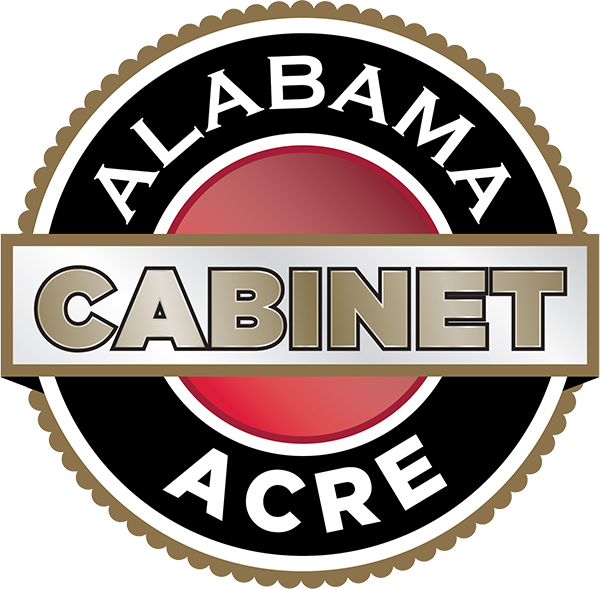 Jim Newsome, President and CEO of the South Carolina Ports Authority, headquartered in Charleston, South Carolina, will be speaking at the Alabama Center for Real Estate’s eighteenth annual commercial real estate conference and expo (ACREcom) on February 9, 2018 at The Club in Birmingham, Alabama. As a seasoned veteran in the shipping, port, and logistics industries, Newsome’s supply-chain subject matter expertise will be center stage at ACREcom 2018 as the lunch time keynote speaker where he will connect the supply-chain dots in the “Click & Collect” business model that is driving the “Internet of Things” - or how all the goods and materials we consume interact between manufacturers, retailers and transportation handlers. Supply-chain impacts all aspects of commercial real estate from how builders get materials to construct real estate to where retailers and warehousers locate distribution centers. Newsome will relay the modern supply-chain story and how navigating it right resulted in the port of Charleston becoming the fastest growing container port (measured in TEUs - twenty-foot equivalent container units) in North America over the past five years, with 45% total growth in TEUs - surpassing the growth rate of all East and Gulf coast ports. Navigating it right was also pivotal in the economic growth story for South Carolina in the retention and expansion of companies like BMW and Michelin Tires, and attracting new companies such as Boeing, Dollar Tree, Harbor Freight Tools, and most recently Samsung. Newsome’s presentation will discuss how this happened and include valuable lessons for Alabama and its auto, aerospace, shipping and logistics industries from Mobile to Huntsville.. Prior to assuming his role at South Carolina Ports Authority, Newsome had an extensive career in the ocean container shipping industry, serving in distinguished leadership roles at Hapag-Lloyd AG, Nedlloyd Lines, and Strachan Shipping Company. Newsome has experience navigating disruption and is pioneering the inland port model for east coast ports that is leading to substantial inland economic growth for his state. He has also been a leader on the challenges facing the trucking industry and navigated it by expanding rail and becoming a “Port of Preference” for the trucking and shipping industries. The recent implementation of ELD (electronic logging devices) for truck drivers occurs at a time when the supply-chain already faces trucker shortages and imbalances. ELD needs to be navigated in 2018 to mitigate economic, materials, retail goods, and supply-chain disruption. Probably no other port director is more capable of explaining what ELD means and how to navigate it than Jim Newsome. Newsome’s supply-chain keynote presentation will connect the dots with the other commercial real estate presentations at ACREcom to prepare real estate brokers, owners and investors to navigate disruption and make profitable real estate investment and transaction decisions. 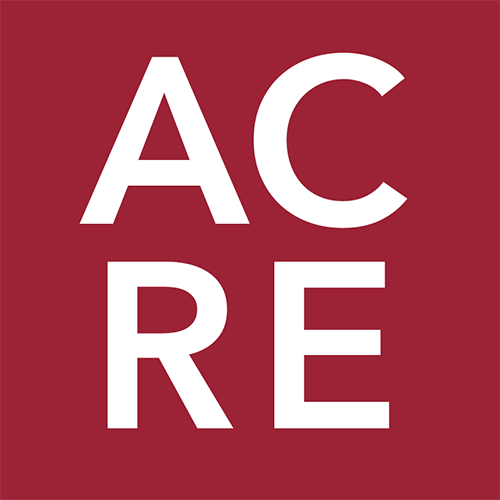 For more information about ACREcom, or to register for the event, visit acre.culverhouse.ua.edu/acrecom.